I attended my first Boys and Girls Athletics Championships last night, March 31 2012 in the National Stadium, Jamaica. 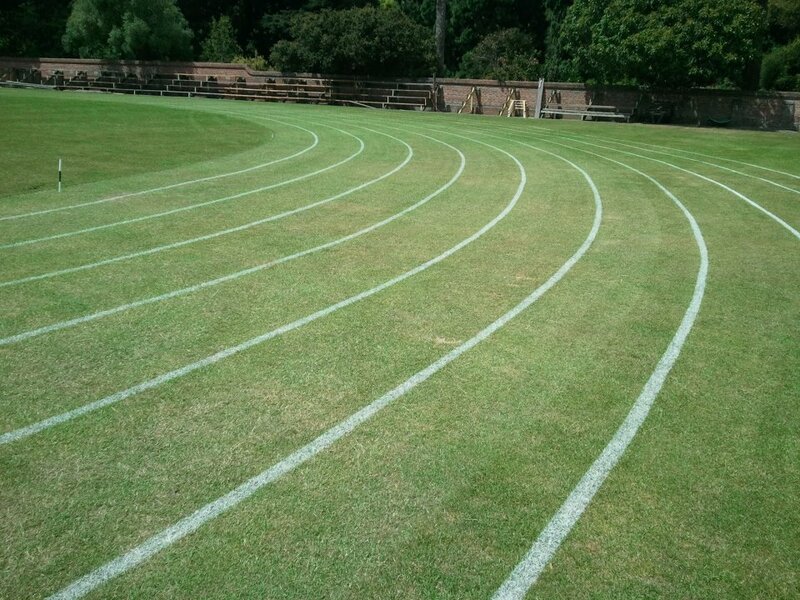 This nation awards a high level of support to youth track and field events; and the young people, in turn dazzle spectators with their passion and talent. Below, is a republished a story inspired by the athletic achievements of National Hero, Norman Manley, below. Around the table were the school's Sports master, other House masters and the Head Boy. 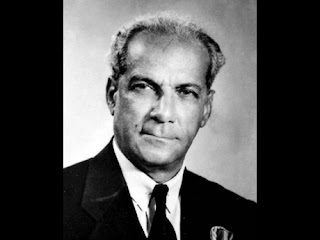 Also there was the school's star athlete, Norman Manley who was recovering from winning the heats of the Class One 100-Yard Dash by drinking a tall bottle of water. The Sports master finally spoke, deliberately measuring each word to match the importance of the moment.